Ongoing construction on the Groat Road Bridge means starting next month no Edmonton, St. Albert or Strathcona County buses will be able to cross for the next year and a half. Buses will be detoured downtown starting Dec. 2 until work is completed in summer 2020, the city said. 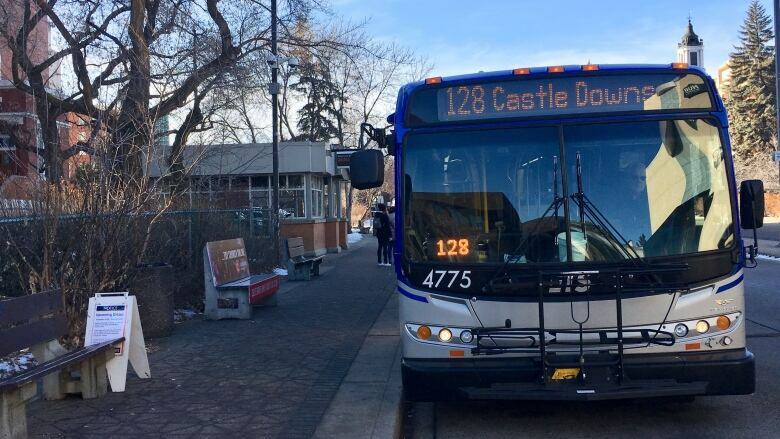 Affected routes include ETS bus 128, which runs from Castledowns to the University of Alberta, and bus 130, which runs from Northgate to the University of Alberta. Around 5,200 passengers in total ride these buses each day. 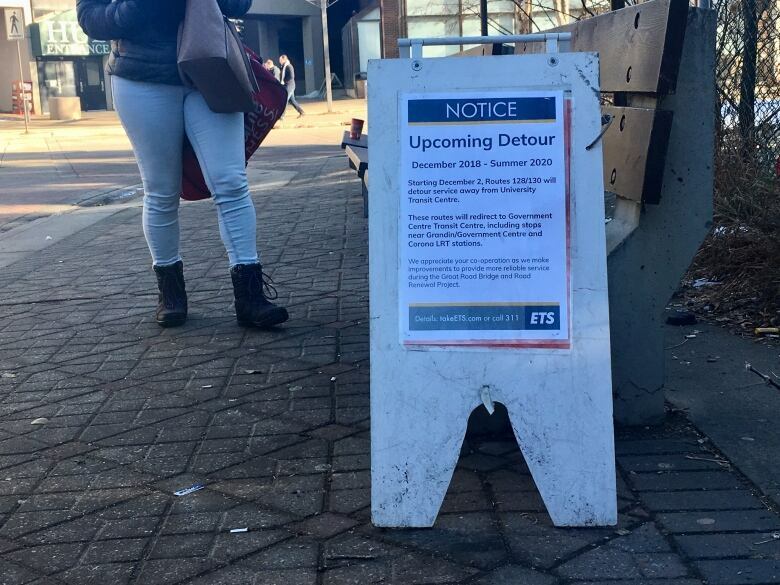 St. Albert Transit buses 203 and 204, and Strathcona County bus 414 will also be detoured. Buses will be diverted to Government Transit Centre and Corona station downtown. Passengers can transfer to other buses there, or take the LRT. Will Steblyk, manager of planning and customer service for St. Albert Transit, said the detours go into effect for its buses on Dec. 9. Around 1,500 passengers per day will be affected on those routes, he said. "This is being done for the safety of the passengers as well as for the safety of other motorists because we're very concerned that the risk of a collision incident on the bridge is very, very high and only going to get worse over the course of the winter," he said. 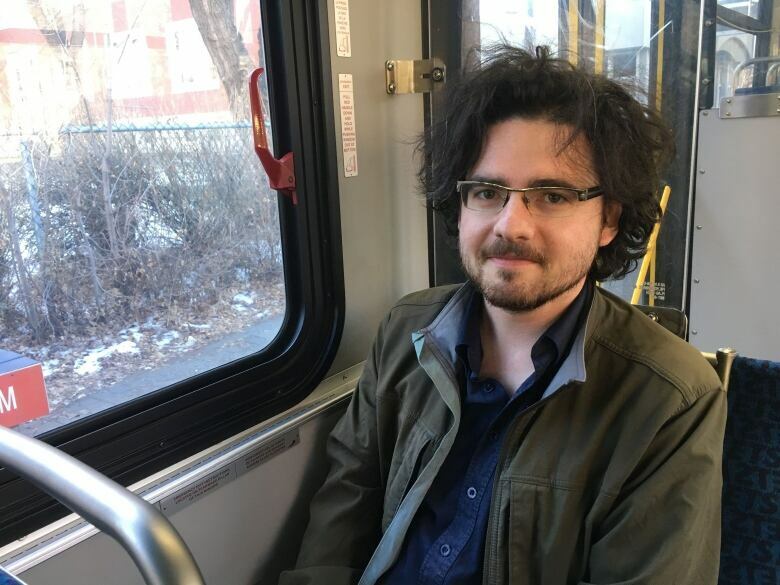 U of A student Thomas Mamos has ridden bus 128 almost every day for the past six years. His commute from around 132nd Street and 137th Avenue is about 40 minutes long. Mamos is used to delays on the route and isn't too worried about the changes. Mamos spends the commute reading, and is thankful for a bit of extra time to do that. However, he does wish the city had given more of a heads-up on the changes. On Tuesday, a small sign was posted beside the bus stop at the university. Music teacher Alex Jumpsen takes the 128 bus from the university almost every day to his job in north Edmonton. He found out about the detours on Tuesday when he spotted the sign. Jumpsen says he'll likely take the LRT to Grandin station then hop on a bus there once the detours come into effect. He takes the 128 bus because he doesn't have to transfer. He expects the detours will add more time to his 40-minute commute. "Especially when the weather gets worse, the transfers in Edmonton get pretty hairy so I try to avoid them where I can," he said. He's not entirely surprised that construction has thrown a wrench into his somewhat smooth commute. "The bridge construction has been kind of a wild ride over the summer," he said. "That's usually the source of any diversions or detours."